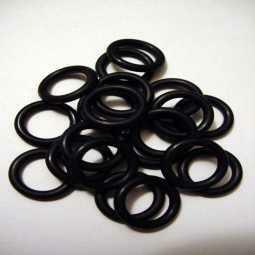 Home» Products» Scuba Diving Dive NBR Nitrile Rubber 1/2" O-Rings 50pc Pack AS-568-014 CHEAP!!!! 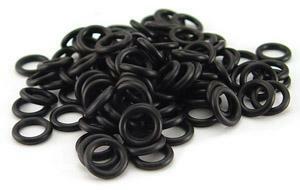 Scuba Diving Dive NBR Nitrile Rubber 1/2" O-Rings 50pc Pack AS-568-014 CHEAP!!!! Shipping: Kit will be sent first class mail with out tracking. If you want tracking use Parcell post!